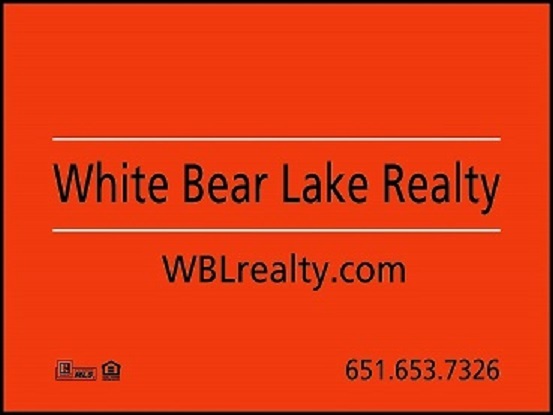 Welcome and Thank You for considering White Bear Lake Realty as your trusted #1, full service, discount company in the Twin Cities and surrounding areas! Located in downtown White Bear Lake, offering you a personalized, owner-occupied, local company with over $100,000,000 in real estate sales! When choosing a realtor to represent you in your biggest and arguably most important sale of a lifetime, make sure you choose someone with the experience to counsel you in order to achieve the successful outcome you are looking for! We have been helping the Twin City consumers save thousands since 2003. 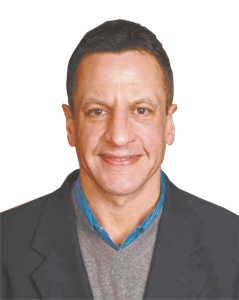 The broker, James Sanchez, has over 25 years of experience in almost every possible aspect of buying and selling real estate. 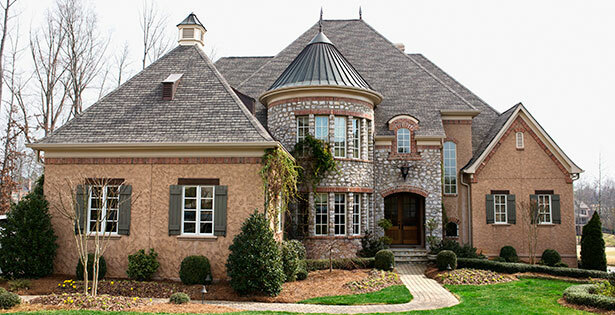 Our combined team of agents has over 50 years of experience buying and selling land, condos, townhomes, rental, commercial, single-family homes and multi-family homes/investment properties. Let our streamlined approach counsel and guide you through your purchase and/or sale while being attentive to your specific needs and wants, creating the teamwork synergy consumers expect.